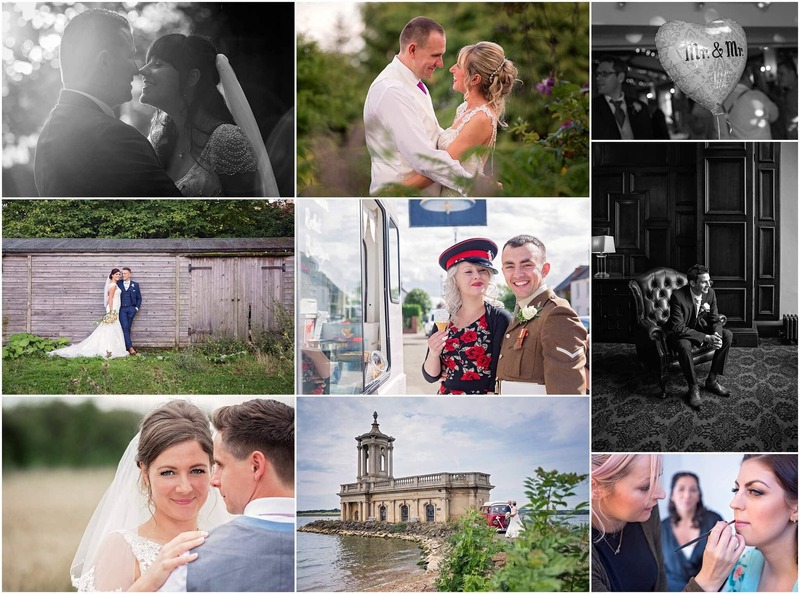 Being a Wedding Photographer who gets to see some pretty amazing weddings over the year, i have to say this year has blown me away. I’ve struggled to limit the amount of photos i have posted into this blog, i could have gone on and on and on and on and…………… you get the idea! Without wanting to sound soppy, i am really humbled and honored to have met and been a part of all these couples love filled days. Just looking through all these photos has flooded me with memories and smiles of things that i had forgotten about. All those moments that go by in flash ( no photography pun intended), that i am there to capture. A Wedding is a total mix of emotions, there are smiles and laughter, tears and deep breaths of anticipation. 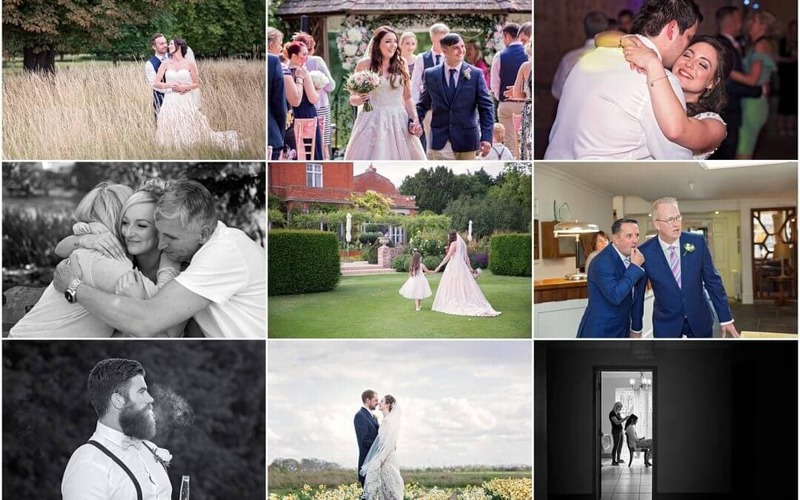 This year I have traveled to some great venues including my favourites, South Farm, Chippenham Park, The Old Hall Ely and some wonderful new ones like Hedingham Castle. 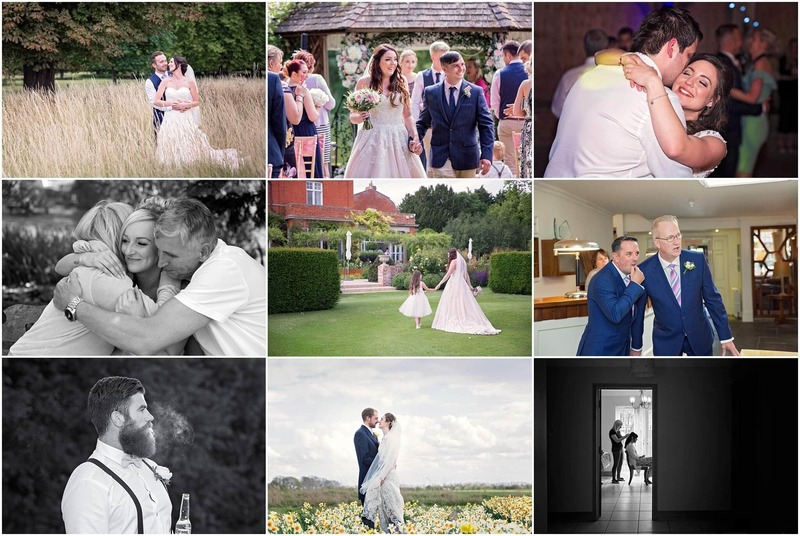 I still haven’t got around to blogging this year’s weddings. It has been a crazy busy year and I have a shiny new website that’s kept me busy. During 2017 i gained a Silver award in the Guild of Photographers Image of the month competition for a photo of Jess and Paul at Anstey Hall in Cambridge. 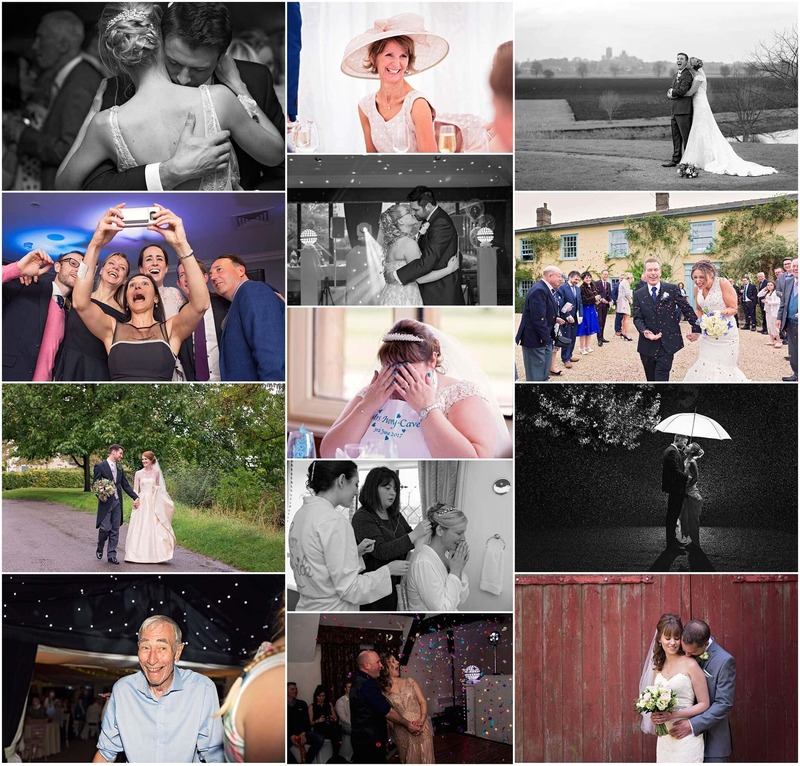 The following month i was just a little bit excited to find out that i had won a Best Wedding Photography Wedisson Award for Harriet and Chris’ rain photograph. 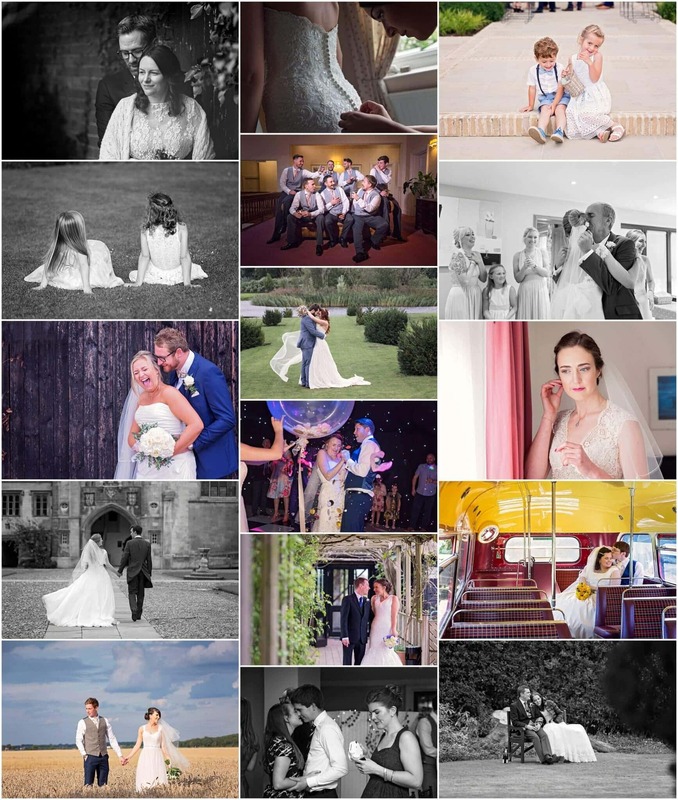 This photo was also part of Your Best Wedding Photographers August Awards. Which really goes to show that even if it does rain on your wedding day, there’s only one thing you can do… embrace it, enjoy it and have some fun. Just like we did. Next year is just about full with weddings too. Sometimes i have to pinch myself as i am so lucky doing a job that i adore. 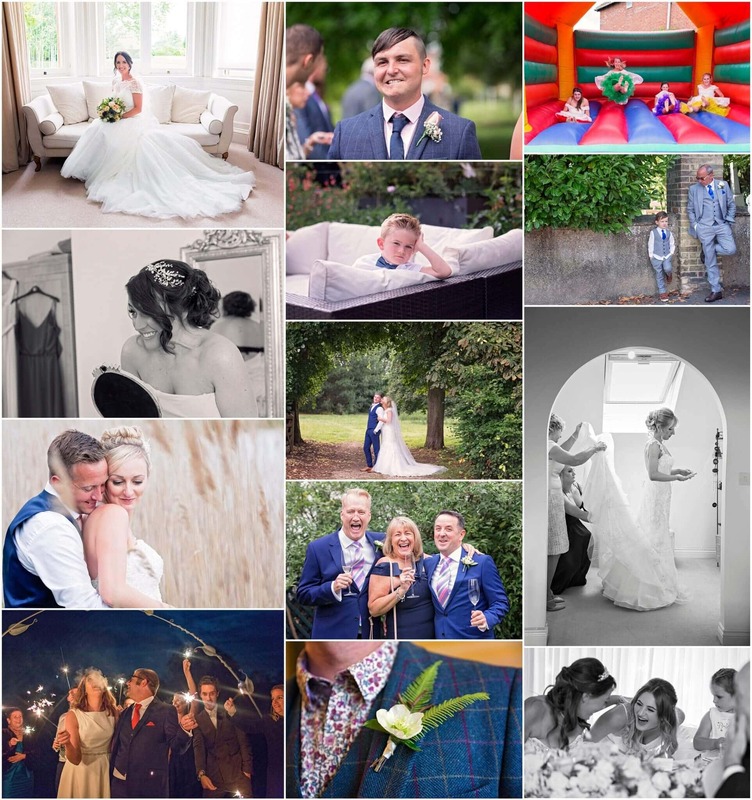 If you are planning a wedding and want to be included in my review of the year, then get in touch with me. Just click here and tell me all about your fabulous day. 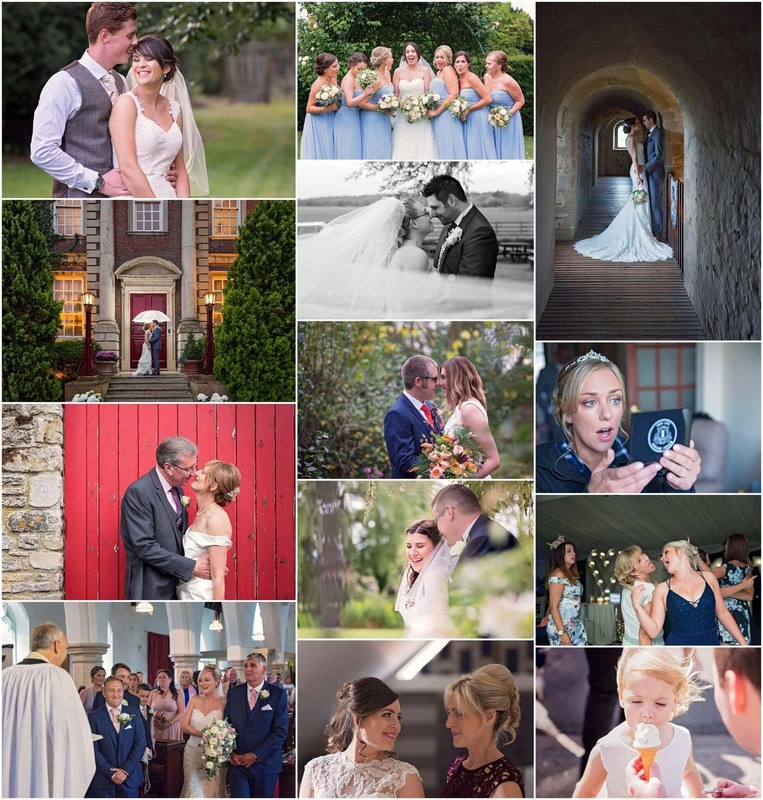 I know I am biased, but, Liz these are absolutely beautiful photos! I love the fun sock one! Fab photos. 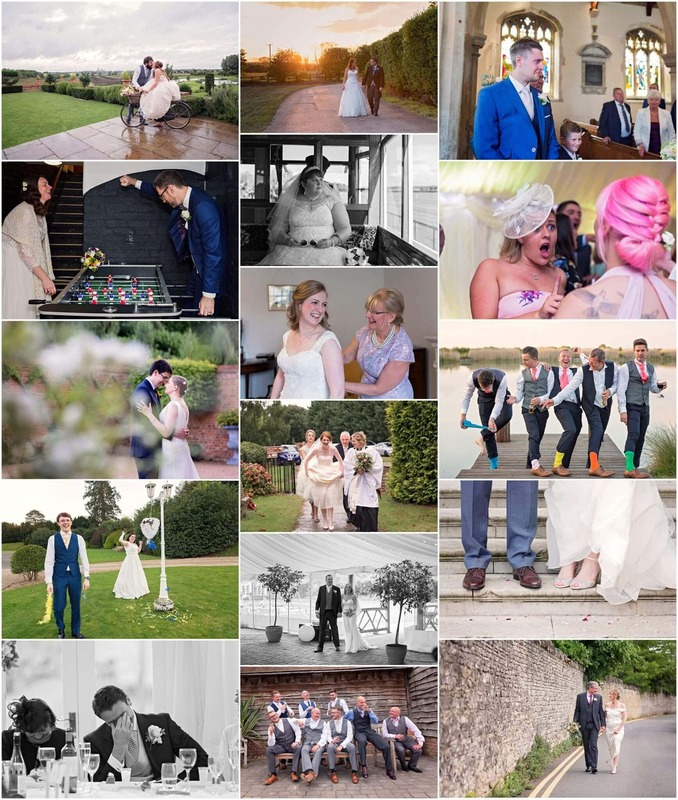 We had the most incredible day and we thank you for capturing our wonderful memories so amazingly. It was such an amazing day, so wonderfully captured. Thank you. You became our friend and wedding photographer, you made our day so special. Nearly our 1st anniversary and you still make us feel special with all the lovely things you do.